Kenneth joined MHBC as a Planner in 2018 after completing a co-op work term. He provides a range of urban planning services to public and private sector clients including policy reviews and analysis, obtaining development approvals (Subdivisions, Condominiums, Site Plans, Official Plan and Zoning By-law Amendments), project co-ordination, and undertaking special studies and associated research. Prior to joining MHBC Kenneth has worked as a policy researcher in the public and private sectors. 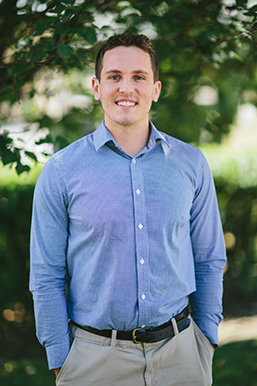 Kenneth earned his Bachelor of Arts in Political Science from Trent University in 2013, and completed his Post-Baccalaureate in Urban and Regional Planning from Ryerson University in 2018.